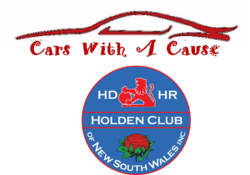 The Hd/Hr Holden Car Club will again be hosting the blanket/food drive in 2018 (by popular demand) for the homeless & underprivileged people in the Penrith district this is to assist Mama Lana’s Community Foundation with much needed items. Penrith Paceway Cnr Station & Ransley Streets, Penrith, New South Wales Gates open at 9.am with no entry fee everyone is asked to just bring Blankets/sleeping bags canned food or personal care items bring as much or little as you can afford. 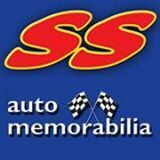 This year we have a special guest Peter Brocks former wife Bev Brock will be attending, this will be great for all Holden & Motor Racing fans.